Whether you enjoy singing, musical theatre, dancing, acting or all of the above, NSPA has you covered! Our classes are fast-paced, fun and inspiring, ensuring plenty of performing opportunities with one large full-scale musical a year. We also provide performance opportunities in straight plays – William Shakespeare eat your heart out! In our musical theatre classes we take our inspiration from the great musicals such as Oliver and Mary Poppins or Wicked and Les Miserables. 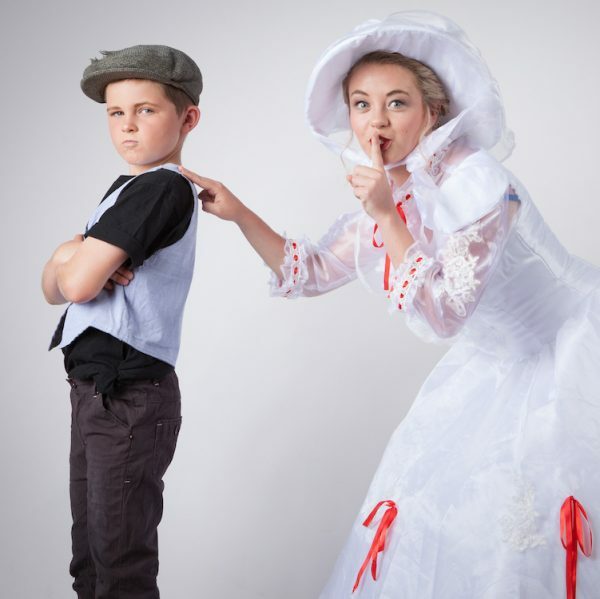 We use drama techniques, singing and show choreography to introduce students to the magic of musical theatre. Combining singing, dancing and acting, our musical theatre classes are perfect for budding performers or just those keen to improve their confidence. Our classes also cover audition technique and performance skills, and run from junior through to adult level. Students may sit Trinity College of London exams in either speech and drama or musical theatre. Our drama and acting classes are packed with fun! If acting is your thing or you need a confidence boost in a supportive and creative learning environment, this is the place to be. There’s no singing or dancing in this class – just script work, drama games, improvisation and more. 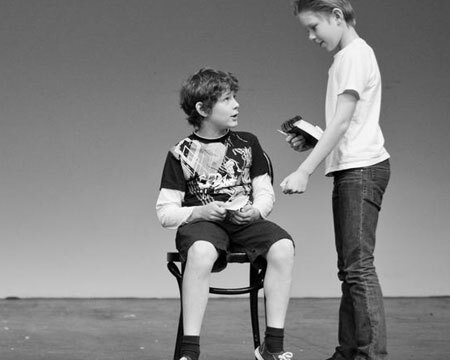 Our acting classes range from juniors (5 years of age) through to 12+ and students may sit Trinity College of London speech and drama exams as part of their acting classes. Enquire about theatre classes today!